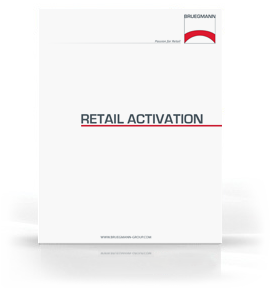 Download the new retail activation catalog from Bruegmann containing products and solutions that deliver an innovative differentiation to retailers and brands. Our products are focused on providing immediate added-value at the most important location – the shelf! By either enhancing product presentation in-store, organizing shelves or protecting products, our systems deliver improved product margins, stimulate sales and reduce labor costs. Bruegmann USA Catalog on Google Docs. Bruegmann Germany Catalog on Google Docs.